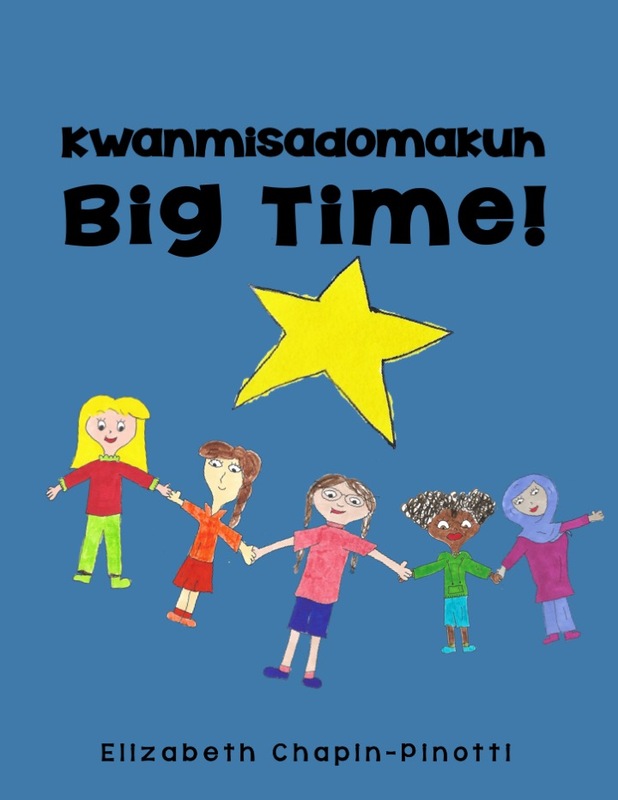 storytimebyelizabeth: A Story About Holiday Traditions: Kwanmisadomakuh Big Time! As the holidays approach - it is important to reflect on what matters to students, children, and well all of us really: to love and be loved...to be cared for and care for others...to understand that we are not perfect and that they don't have to be perfect. The holidays also afford us the perfect opportunity to look across rivers and mountains and oceans and ideologies and try to understand each other - to tolerate. Some people no longer like the world "tolerate" - but it merely means to exist amongst each other without negative interference. As you read: Kwanmisadomakuh Big Time! - emphasize to your students, children, adults - as the case may be - that we are all alike - with hearts and souls and flesh and strengths and weaknesses and that the key to it all is education - at the earliest levels - education to understanding that different is okay. The cover over there is cool right? Only I can't, for the life of me, put a link on it -- so the ebook is here Kwanmisadomakuh Big Time! Even as a reduced file - it takes a while to download. To purchase Kwanmisadomakuh Big Time! go to www.luckyjenny.com or amazon.com - it will make a great addition to your bookshelf. For class set discounts please email elizabethpinotti@gmail.com. Kwanmisadomakuh Big Time! lessons are also available from amazon as a blackline master book Dealing with the December Dilemma and as a digital download from my TeachersNotebook store - along with other great products. Kwanmisadomakuh Big Time! is both fiction and non-fiction the fiction is about Janie’s first year at public school, only she discovers that when December 1 arrives she not everyone celebrates Christmas. At first she is horrified her parents would subject her to an environment different than her own, but when she and her friends discuss their holidays – they discover some common themes -- trying to be good, peace on earth and good will to everyone. With these elements in mind they create their own celebration Kwanmisadomakuh Big Time! 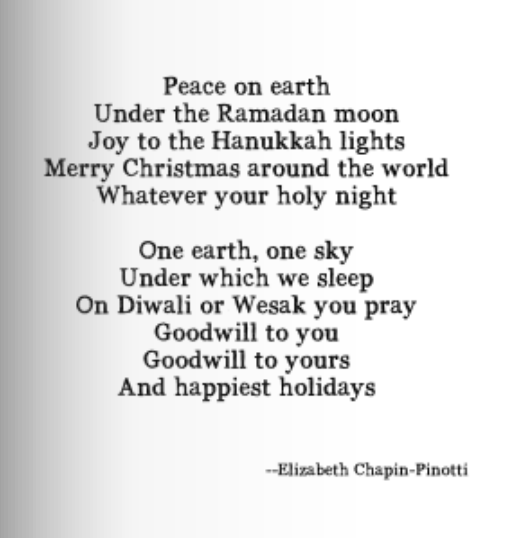 After the story there are non-fiction sections about Hanukkah, Ramadan, Kwanzaa, Christmas and the Miwok Big Time Festival in the non-fiction section. 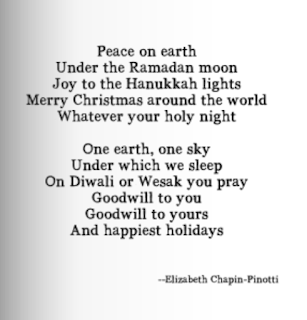 May the holiday season and the new year bring joy, laughter and enough to us all.